Starting salary £14,157 rising to £15,358 after the first year, and increasing with time served and responsibility. Do you want to make a really positive difference developing children? 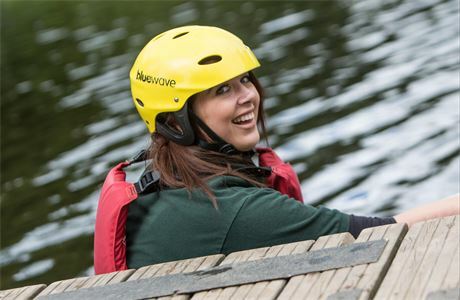 Robinwood is an award-winning provider of residential courses for primary schools. We are very proud of our wonderful staff team, who are the key reason schools return to us year after year. We are currently looking for interesting and enthusiastic people to work as Activity Group Leaders with 8-11 year old children. We are very proud to have achieved a place in the Sunday Times Top 100 Best Companies to Work For every year since 2014! An exciting and rewarding lifestyle job with a great work/life balance. The majority of school holidays off. Social and training events paid for by the company. 3 picturesque locations in Cumbria, West Yorkshire and North Wales. We recruit on an ongoing basis and are now looking to appoint staff for our next start dates in March/April 2019. We welcome applications from positive, enthusiastic people who have some experience (paid or voluntary) working with children. Qualifications are not necessary as we provide all training, although an interest and some experience in the activities we offer is useful. If you're confident and fun, have an ability to relate to 8-11 year olds and tell a good story, you could be the person for us! Please apply online through our jobs website by clicking the "Apply Now" button. Are you friendly, confident, conscientious, professional and fun? 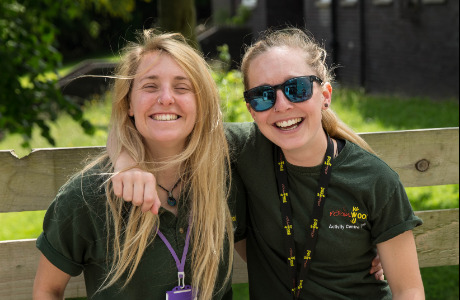 Then you could be just the person we are looking for to join the team as a Robinwood Group Leader. 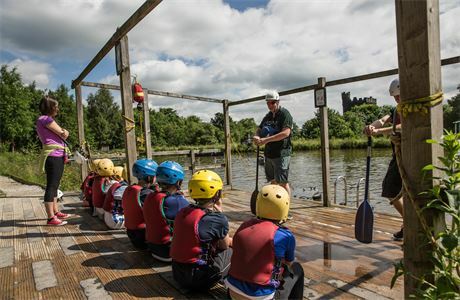 Robinwood offer a range of themed, problem-solving and adventurous activities such as climbing & abseiling, open canoeing, raft building, archery, night line, problem solving, caving, zip wire, low ropes and leap of faith on our 3 day courses for primary school children. 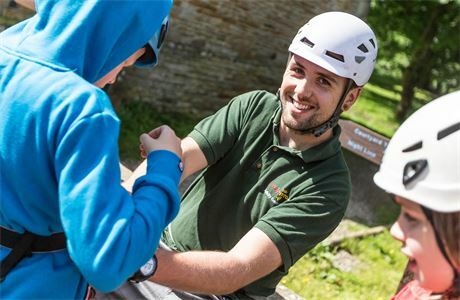 As a group leader you’ll instruct all of the activity sessions that the group takes part in during their three day course at Robinwood so you’ll have the chance to really get to know your group and develop them as individuals. Group leading at Robinwood is enjoyable, rewarding, but also challenging. The position provides an ideal opportunity to work with children in an exciting environment, without the restriction of the classroom. No two days are the same! Typically once a week group leaders take charge of an activity group of up to 13 children. 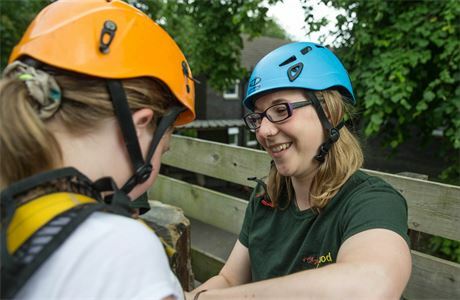 The group leader meets the children on arrival and instructs or assists with all of the activity sessions that the group takes part in during their three day course at Robinwood. 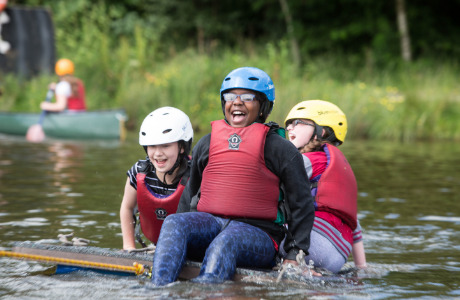 Group leaders are central to the success of a Robinwood course. 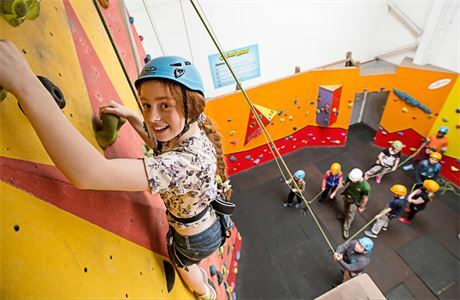 Robinwood staff work regular days each week (3, 4 or 5 day permanent contracts are available) and have most school holidays off. All staff are promoted from within so there are excellent opportunities for the best staff.